Do you know that sudden feeling of intense wellbeing, acute perception, heightened optimism? Most of us have experienced it, though it rarely endures. But it can. This book shows how. 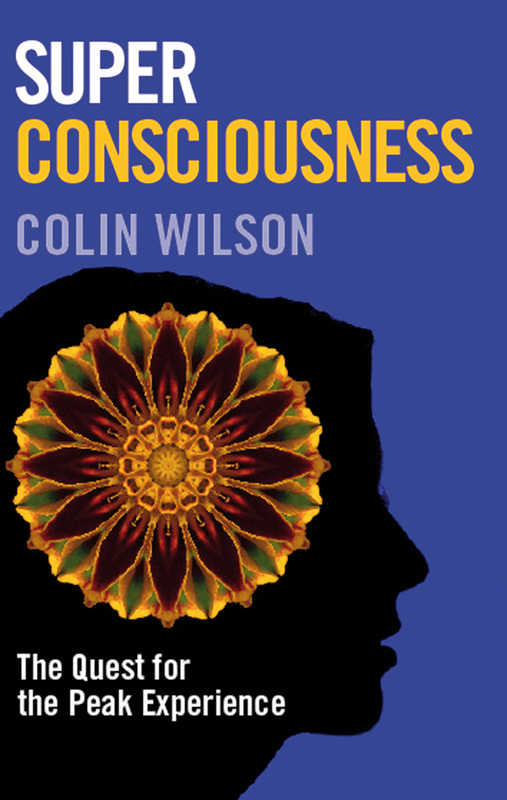 In Super Consciousness, Colin Wilson, a famously controversial champion of human potential, unfolds compelling techniques for summoning the “peak experience” at will, and consequently transforming our everyday lives. This is, declares Wilson, the product of a life’s work begun with his first book, The Outsider, 50 years ago. Hugely influential, it showed how the vision of many great romantic writers and artists defined their genius, but also fatally alienated them from society. It made Wilson the original Angry Young Man, and set him on the path to the discoveries he reveals in this brilliant new work. Super Consciousness forcefully demonstrates how each of us can harness our own ability to find fulfilment and happiness, and our own true place in the world.